Fans may have loved recent rumors and fan art featuring Harry Potter himself Daniel Radcliffe as Wolverine, but Deadpool co-creator Rob Liefeld isn't one of them. Liefeld made his feelings clear on Twitter. He would prefer if an unknown ends up being cast in the role, as opposed to recognizable faces like Radcliffe or other rumored heartthrob Zac Efron. The artist clearly wants a scenario similar to when Fox announced Hugh Jackman would be Logan in 2000's X-Men. "Daniel Radcliffe as Wolverine?? Zack Efron???? Y’all lost your marbles??" Liefeld wrote. "Jackman was an unknown!!" Jackman was indeed was relatively unknown in Hollywood at that point, and Liefeld believes this non-pressure made it easier for the Aussie to own the role. Jackman has become so synonymous with Wolverine that fans, including Ryan Reynolds, have made numerous calls for him to reprise his role in the Deadpool movies and even when Marvel Studios takes hold of the property officially -- all to no avail. 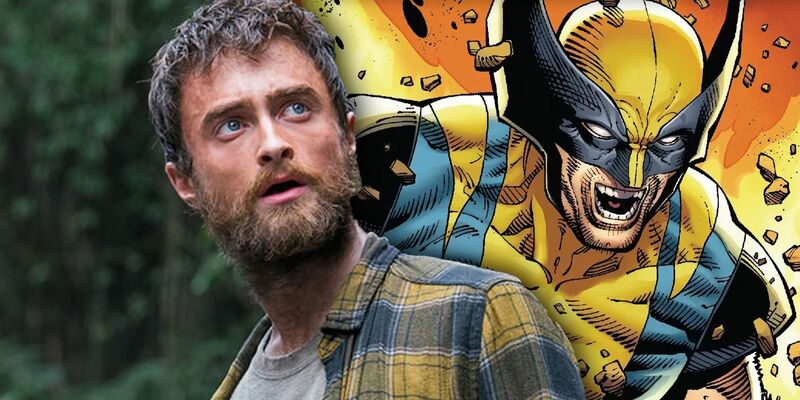 Until then, the rumor mill will keep churning out names like Radcliffe and Efron, leaving fans wondering who'll truly be unsheathing the claws when the Marvel Cinematic Universe eventually does recast the role.